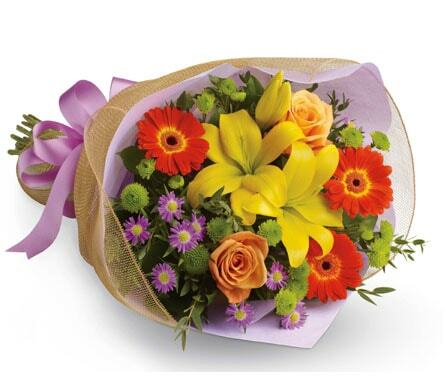 Spoil Mum on this very special day! 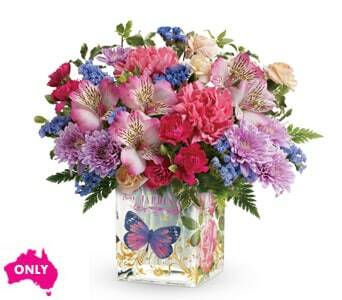 Mother's Day is a one of a kind event that celebrates the unconditional love, kindness and care our Mothers give. 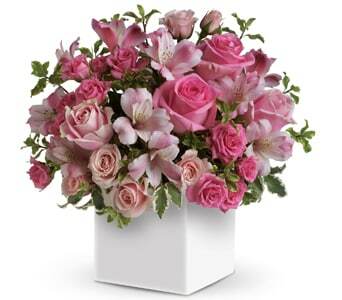 Thank and honour the woman who has been instrumental in shaping your life with a floral gift that will be cherished in her heart forever. 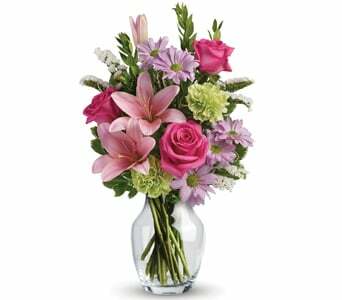 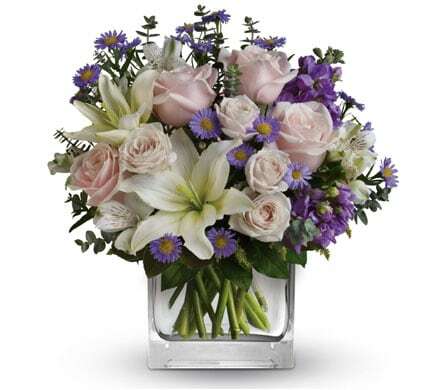 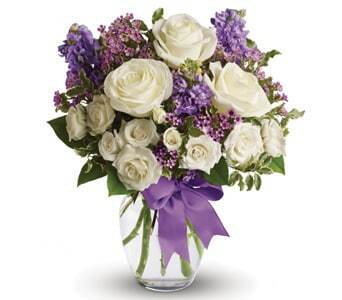 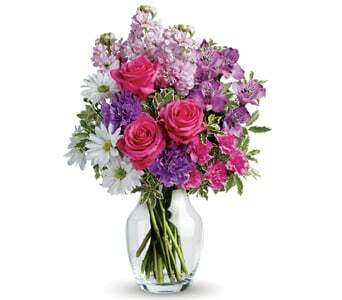 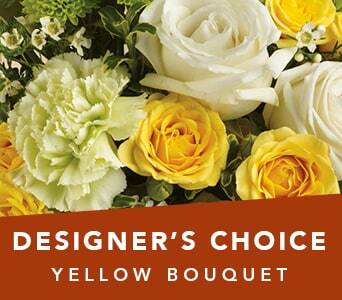 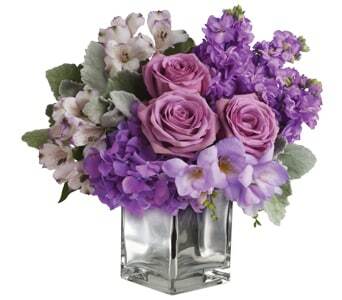 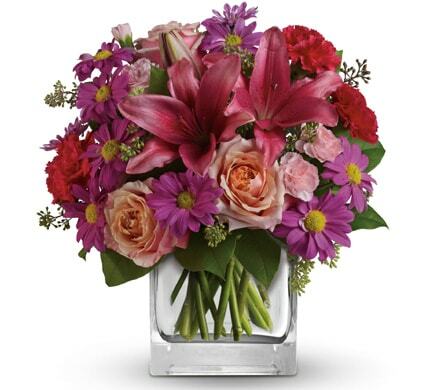 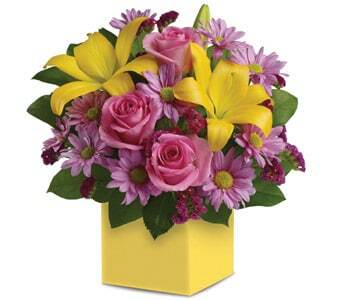 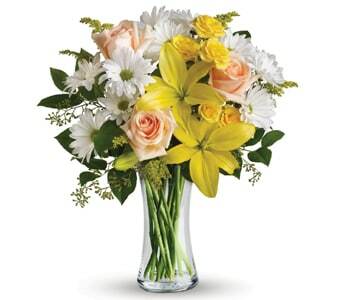 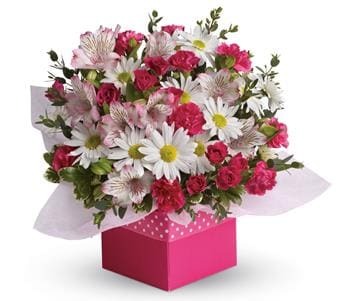 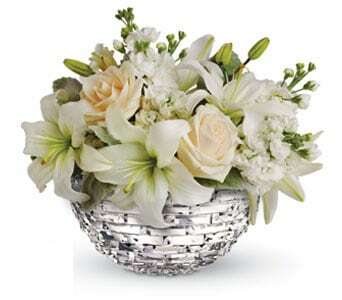 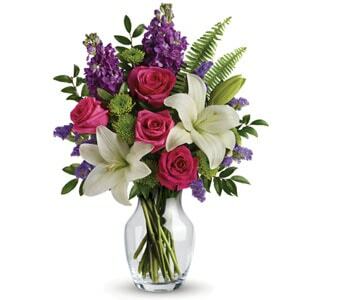 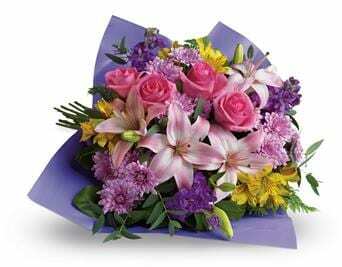 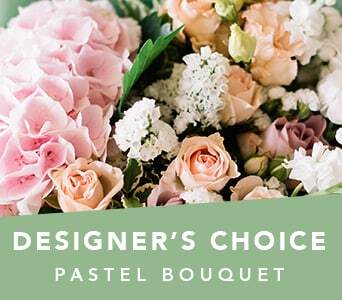 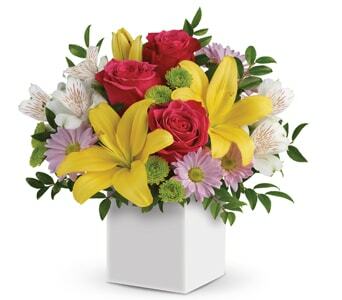 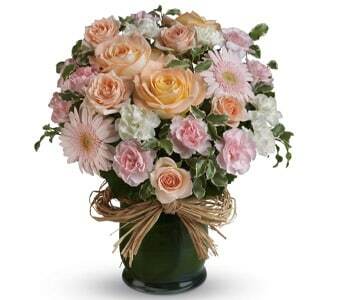 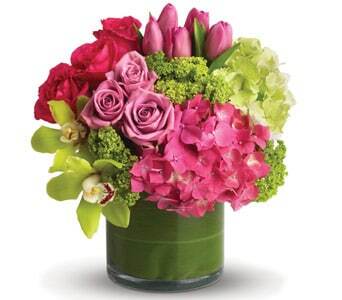 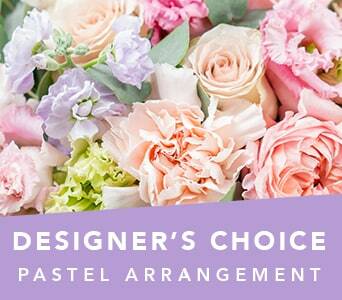 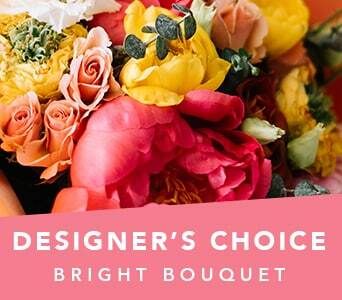 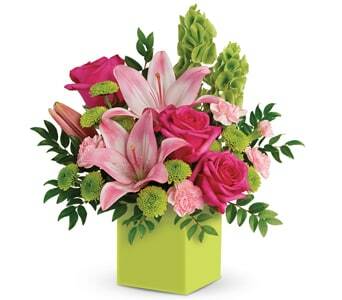 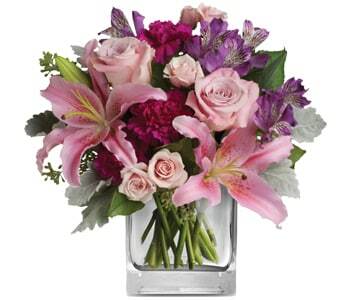 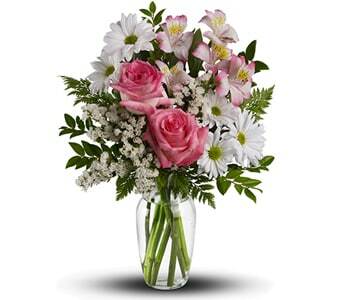 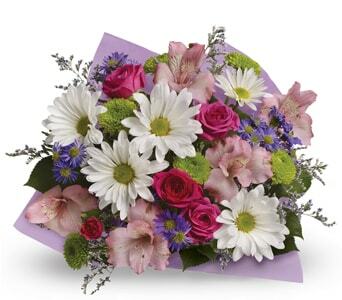 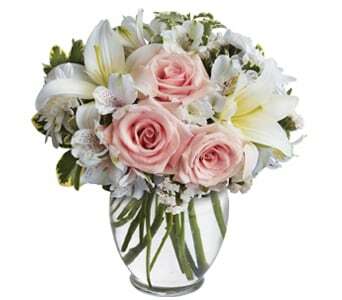 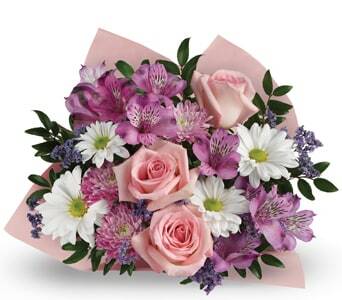 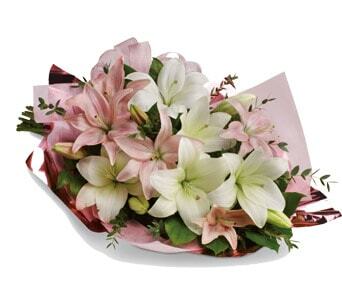 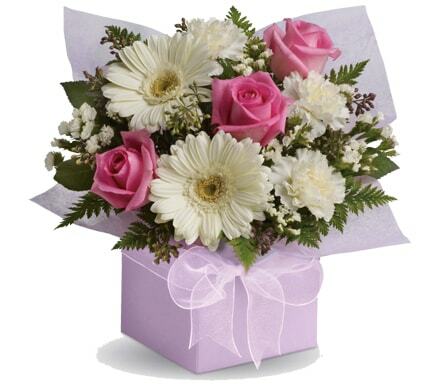 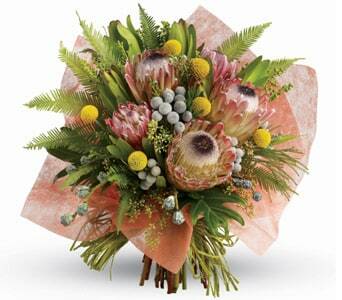 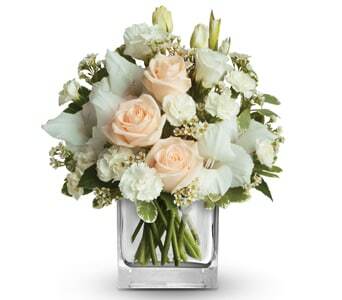 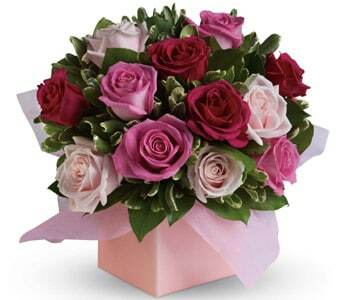 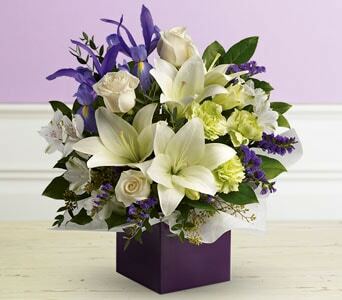 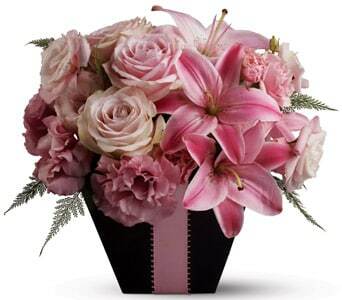 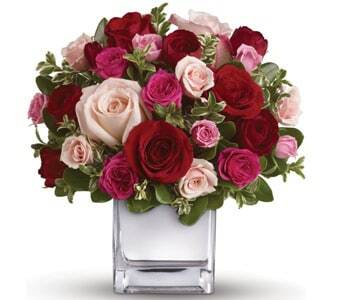 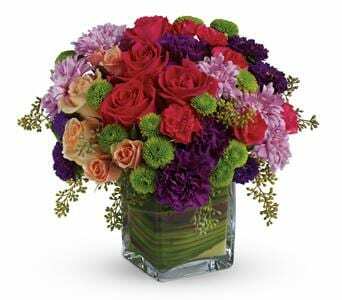 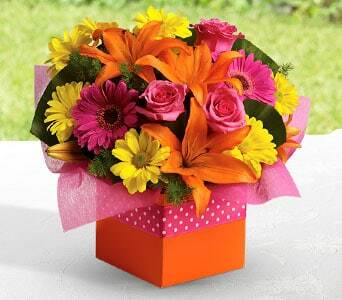 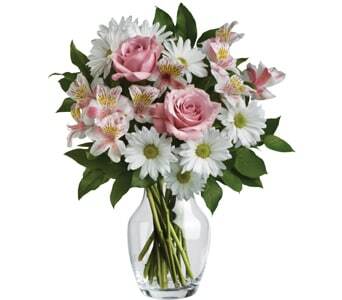 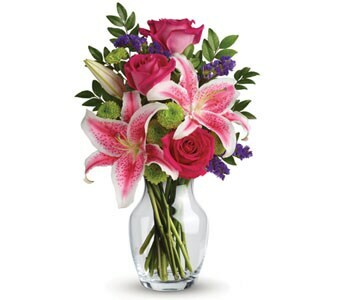 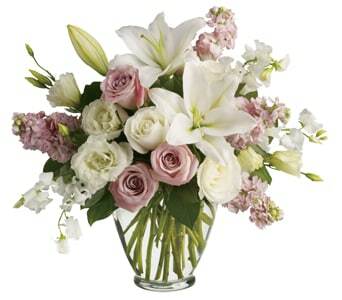 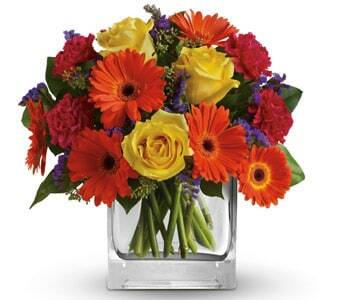 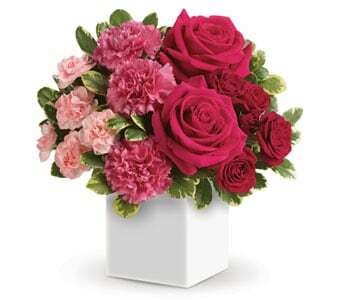 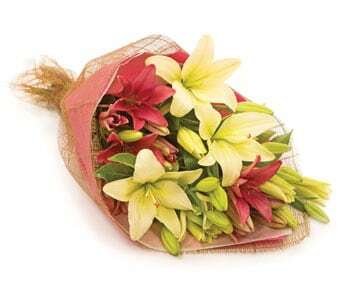 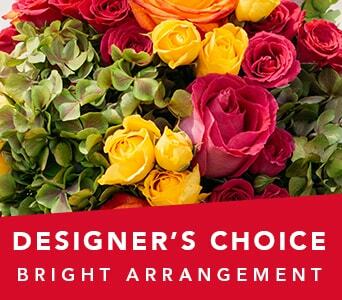 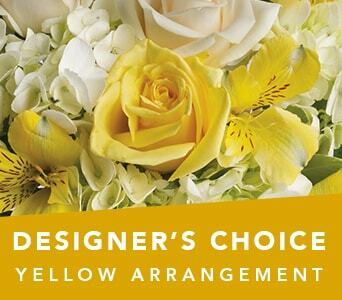 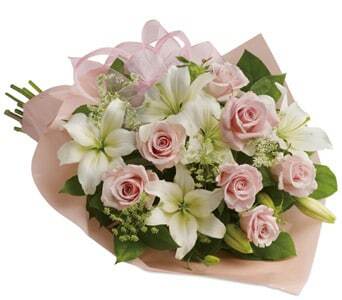 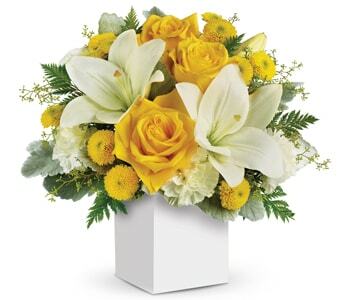 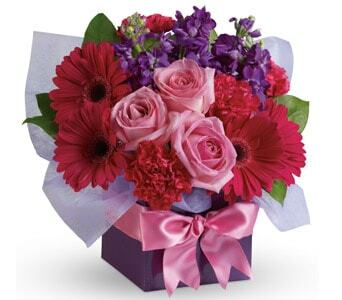 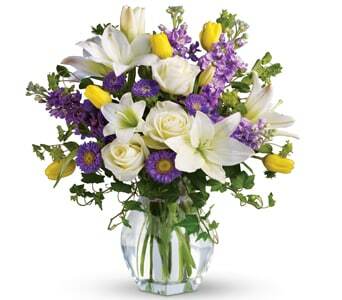 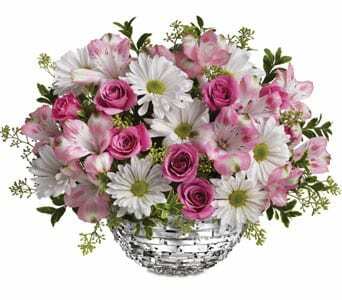 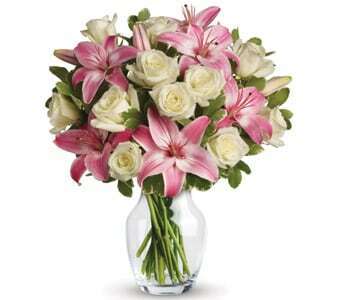 We have a large Mother's range of beautiful flowers available for you to order online. 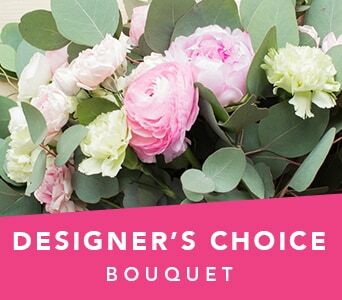 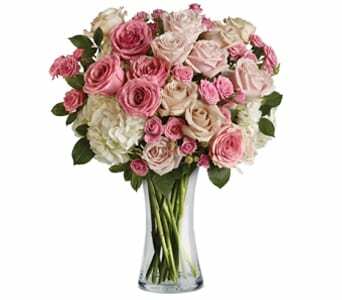 Our range of Mother's day floral gifts include bouquets, arrangements, mini boxes, vase arrangements, roses and fragrant flowering plants. 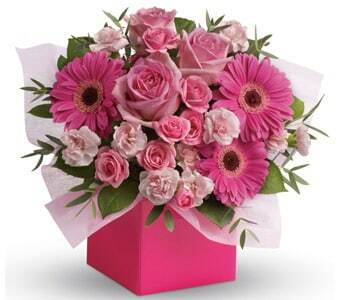 Don't forget you can spoil Mum with a gourmet gift baskets, chocolates and a lovely fruit hamper. 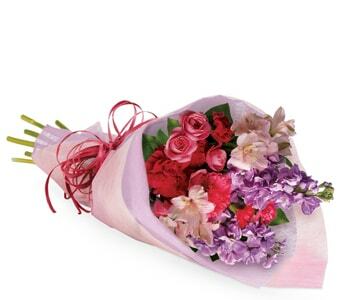 Create a lasting memory in your mum's heart this Mother's Day. 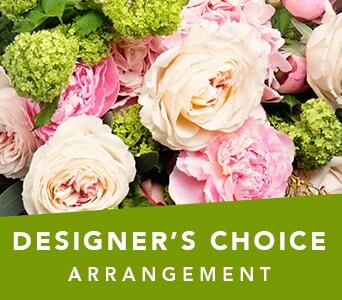 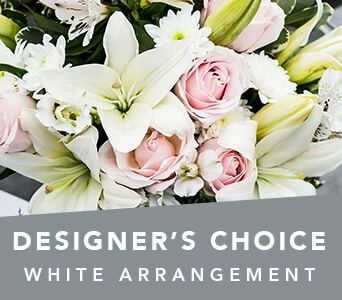 Our florists will design a beautiful floral gift using the freshest flowers available that can be delivered straight to the door.� No matter if you are just around the corner or on a different continent you'll always be able to let your mother know how much you care.